John R Hume highlights some of Scotland’s oldest Christian symbols. SUMMER is a good time to visit and reflect on the land of Scotland and the cultural and spiritual influences which infuse it. Churches often seem to embody that sense of different places that tugs at the heart-strings, and communicates a feeling of continuity with the past. We know, or think we know, what a church is for, and in churchyards we know the meaning of tombstones. 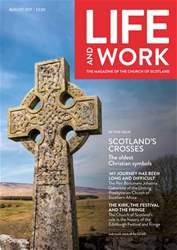 The early Christian crosses found all over Scotland are in many cases much more enigmatic: people are still arguing about the meanings of the sculptured motifs on Pictish stones. Whatever their meanings they are well worth seeking out, both in their original settings, and indoors in churches and museums. 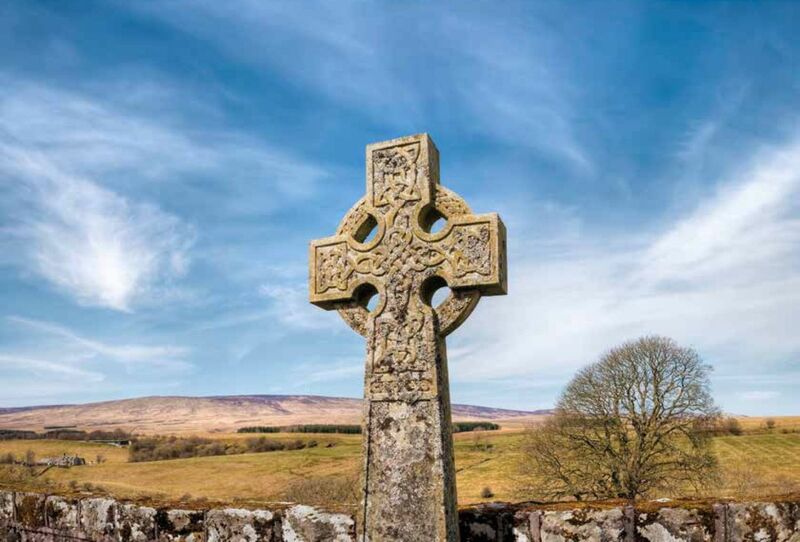 The earliest stone crosses are in the extreme south-west of Scotland, in the Rhinns and Machars of Dumfries and Galloway. At Kirkmadrine, near the Mull of Galloway, and at Whithorn and Glasserton there are crosses inscribed on stone, some of them as grave markers and at St Ninian’s Cave on native rock.